Membership - Piscataqua Fish and Game Club, Inc.
All new members must attend a range orientation on the Sunday following the monthly meeting. Membership priviliges will not be allowed until this has been completed. 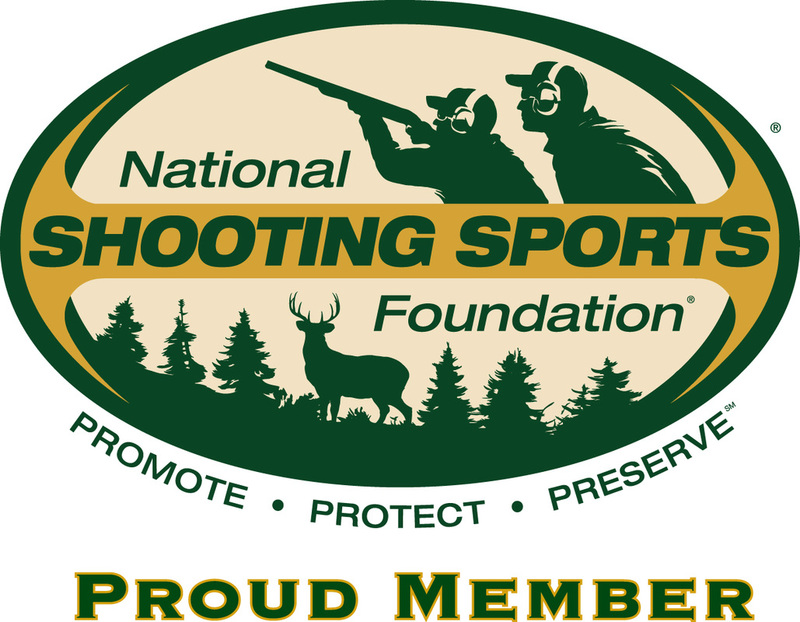 Membership applications can be downloaded here for printing and completion, mail them to Piscataqua Fish and Game Club, Inc., P.O.Box 643, Greenland, NH, 03840. Membership applications can also be picked up and completed at the monthly club meeting or submitted online using the form below. 1. Adult, single membership $85.00 per year plus $25.00 initiation fee. An adult is anyone 18 or older. 2. Family membership is $105.00 per year plus $25.00 initiation fee. A family membership includes husband, wife and all dependents under 18 years old. 3. Junior membership is $3.00 per year, is for people under 18 years old and not covered by a family membership. This is a nonvoting, non-keyholding membership. The membership form can be submitted online, mailed through traditional post, or brought in person to a club meeting. Note that if you are accepted as a member you will still need to take the Membership Oath, have paid your dues, and have undergone orientation before you can use the ranges. Our meetings are the third Tuesday of every month at 7:30pm at our club house located at the end of Tuttle Lane in Greenland, New Hampshire, please stop by! Copyright � Piscataqua Fish and Game Club, Inc., All Rights Reserved.